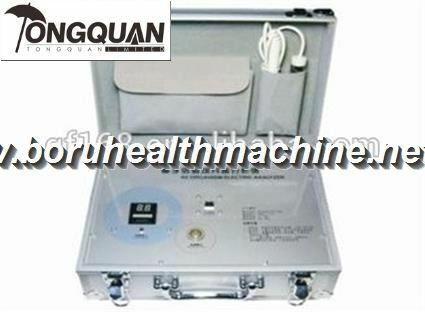 quantum resonate magnetic analyzer involves high-tech innovation projects of medicine, bio-informatics, electrical engineering and other sciences. 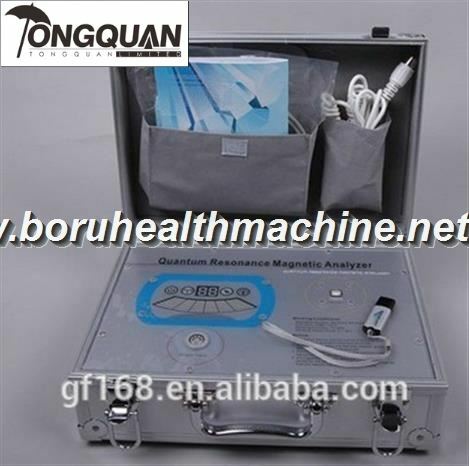 Using the quantum medicine as the theoretical basis, it applies the advanced electronic equipment to collect the weak magnetic field of human cells for scientific analysis, thereby analyzing and determing the tested person’s health status and main problems. 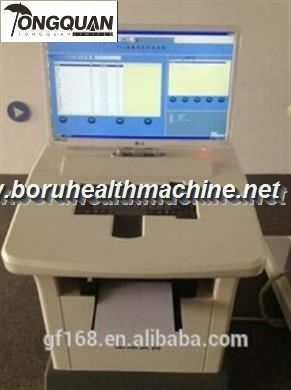 Prevention recommendations can be made based on the test reports. 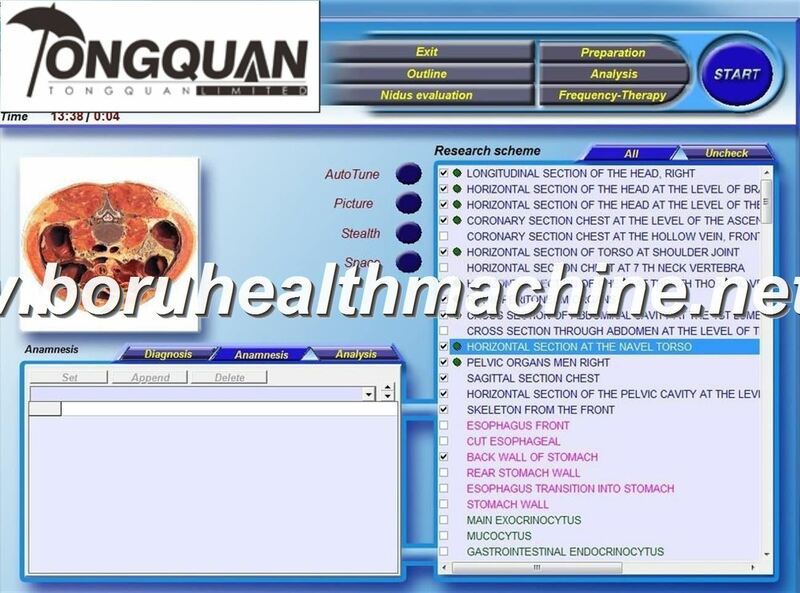 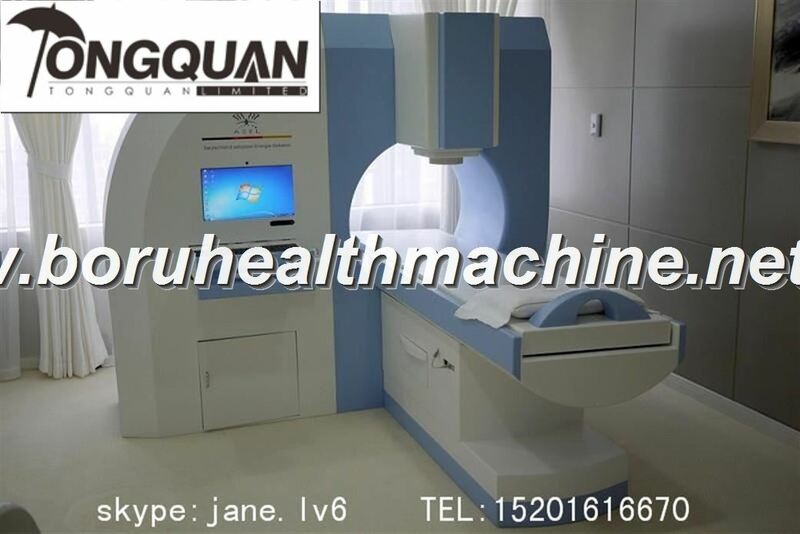 Quantum Health Analyzer is an instrument designed to check health and sub-health in a swift and non-invasive way. 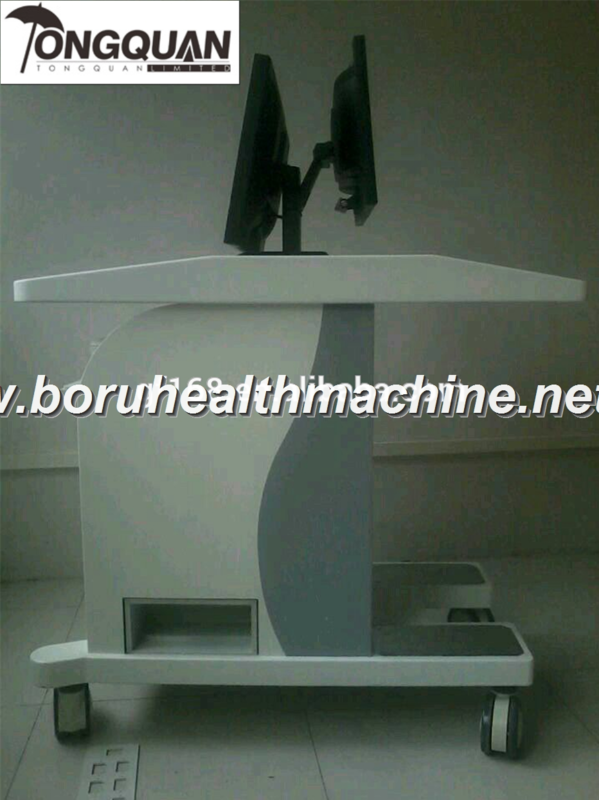 It has the advantages of comppleteness, practicality, simplicity, fastness, economy, easy popularization, etc. 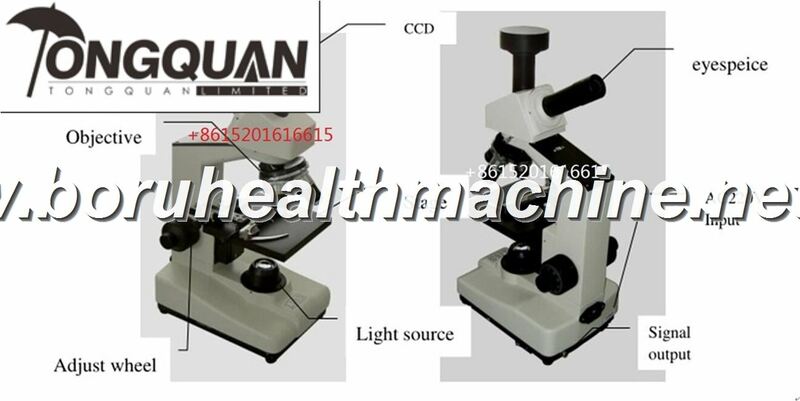 With the depth and development of scientific research, it will make a greater contribution for the cause of human health, having a broad development and application prospect.